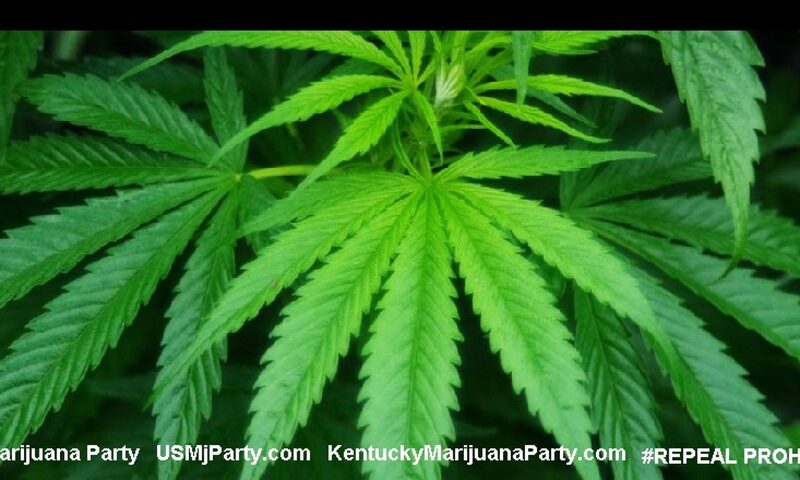 Industrial hemp is one of several alternative crops, including hops and kenaf, that have made headway in Kentucky’s agricultural economy in recent years. In 2017, Kentucky’s farmers planted 3,200 acres of hemp, up from 2,350 acres in 2016, 922 acres in 2015, and 33 acres in 2014, the first year of the program. In addition to 194 grower participants, 48 hemp processors are conducting research as part of the KDA program. Applications may be downloaded from the KDA website at kyagr.com/hemp. Grower applications must be postmarked or received by November 15, 2017, at 4:30 p.m. EST. Processor/Handler applications are preferred by November 15, 2017, with a final deadline of June 1, 2018. The KDA is also opening a public comment period for preliminary draft regulations governing the industrial hemp research pilot program. 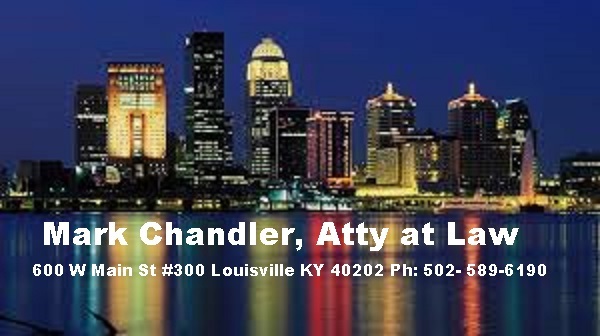 Earlier this year, the Kentucky General Assembly passed Senate Bill 218, tasking the KDA with promulgating administrative regulations for the program. Once the process is complete, program rules will be found in administrative regulations, as the law prescribes. Department officials ask that interested members of the public submit their comments in writing by October 31 so that the agency can consider those comments prior to filing the regulations with the Legislative Research Commission later this year. The draft administrative regulations will be used as the policy to guide the program in 2018. The draft regulations are available at kyagr.com/hemp. 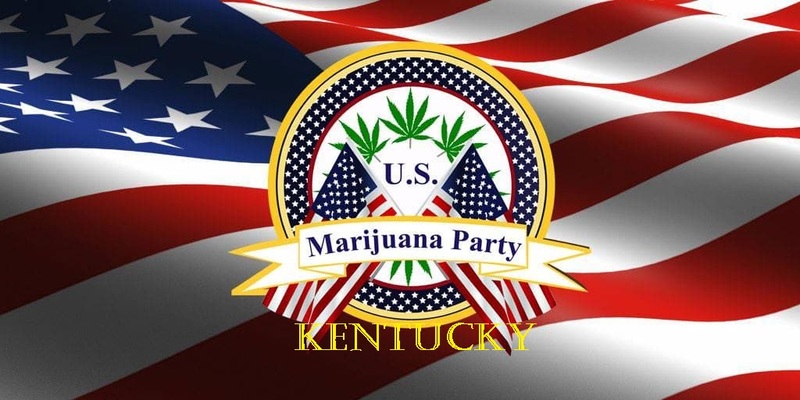 Written comments may be submitted by mail to KDA Hemp Program, 111 Corporate Drive, Frankfort, KY 40601 or by email to [email protected] with “Hemp Reg Comments” in the subject line.